We feel it’s important to go beyond protection of the land by also taking care of it. 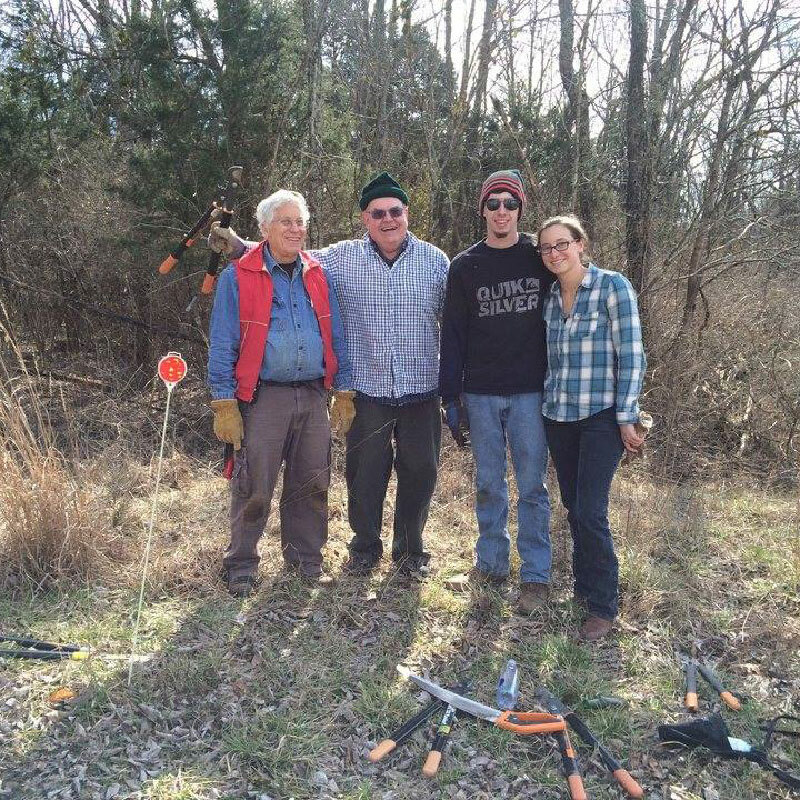 Our staff and volunteers are committed stewards of the sanctuary and strive to make Floracliff a model for environmental stewardship in Kentucky. When visitors come to Floracliff, they remark on the difference our restoration efforts have made on their experience. Why do we focus on stewardship at Floracliff? Floracliff is home to thousands of species of plants and animals. Species native to the sanctuary have evolved together and have many interconnected relationships. Spicebush and sassafras, for example, are the only plants on which the spicebush swallowtail butterfly will lay its eggs to create another generation of butterflies. The caterpillars that feed on these plants are an important food source for breeding birds and the berries they produce in the fall are a nutritional food source during migration. 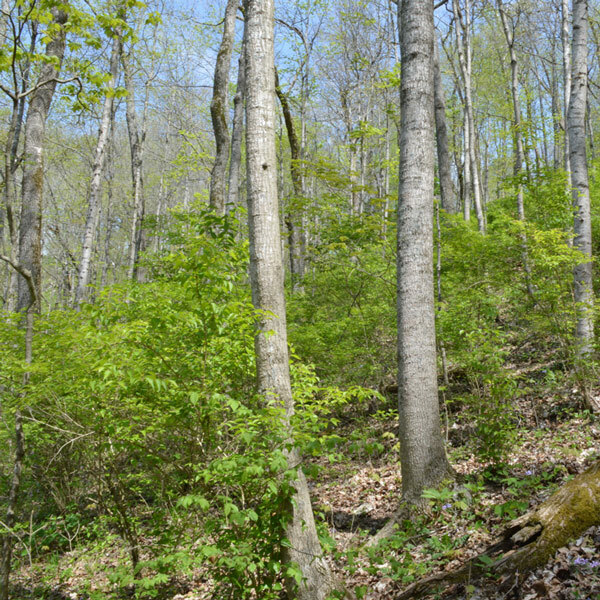 Unfortunately, spicebush and many other native plants are being crowded out by invasive exotic species such as bush honeysuckle. To sustain our native plant and animal communities and share these habitats with visitors, we engage in conservation projects that restore and maintain a high-quality, ecologically rich nature sanctuary.